Joint replacement patients need specialized care before and after surgery for the best outcomes. In April 1998, Huntsville Hospital implemented a unique model of care for joint replacement patients. 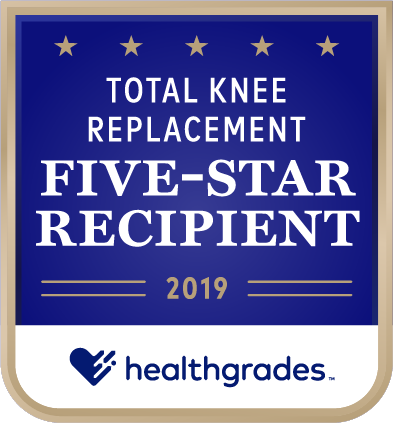 With several thousand Joint Camp graduates and national recognition for quality, more patients trust us with their joint replacement procedures than any other hospital in Alabama. 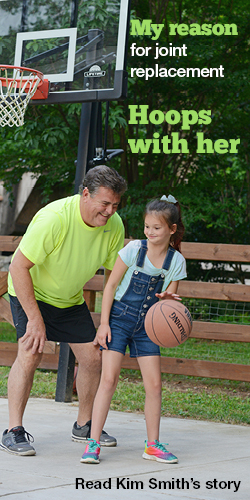 To learn more about Huntsville Hospital’s comprehensive joint replacement program call (256) 265-8343.